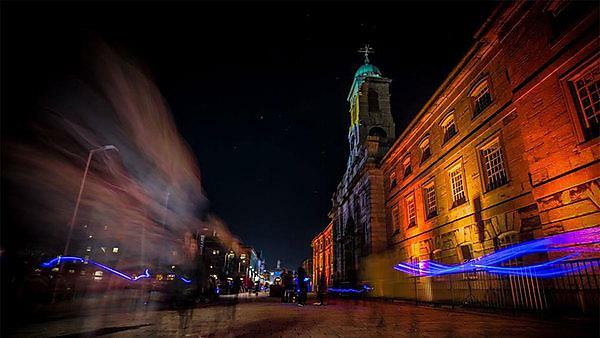 A project to build Plymouth’s creative industries and nurture creative people power has been awarded £3.5 million by the Department for Digital, Culture, Media and Sport. University of Plymouth is producing three anthologies of young people's writing as part of the Mayflower 400 commemorations. Beyond the Horizon is the second book. 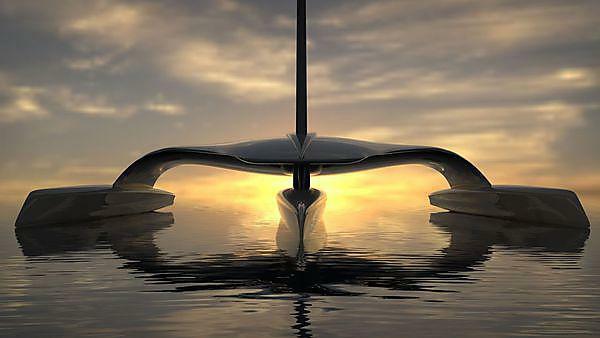 Plymouth University news: A Crowdfunding campaign has been launched to help raise £10 million for the Mayflower Autonomous Research ship, which aims to sail across the Atlantic in 2020. Autonomous technology has the potential to change the face of the marine, maritime and shipping sectors. 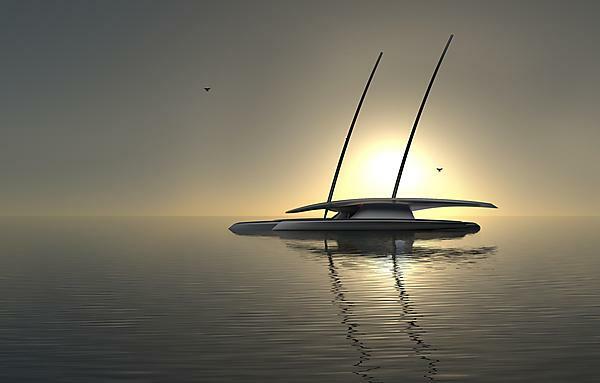 Mayflower Autonomous Ship, Plymouth University.